Official website of our residences, best price guaranteed, cheaper than booking.com, expedia ...- book online on our sites. 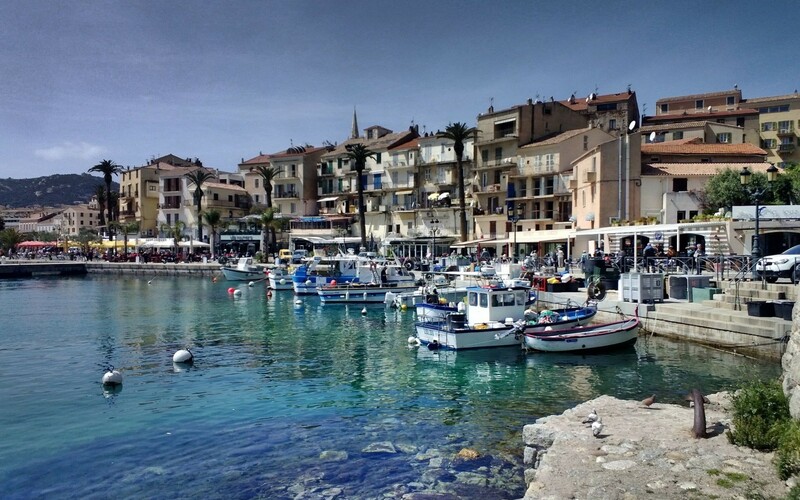 To spend a marvelous holiday in a Corsican Apartment or in a Corsican Hotel in Calvi our rental group offers you the possibility of being accommodate in the city center of Calvi or in the vicinity. Corsican hire, hotel in Corsica, apartment hiring in Calvi, hotel calvi...? Our team is at your disposal to help you in your choice and make your holiday or weekend in Corsica unforgettable. Corsican holiday residence in Calvi, sun, swimming pool, beach, seaside.... it’s the perfect mix for your vacations in Corsica. For your holidays in Corsica Calvi, we propose you to stay in one of our Corsican holyday residences, located at only 15 minutes by foot (1.2 km) from the center of Calvi and all the amenities, shops and activities. Our holyday residences in Calvi are located on the costal road in direction to Porto. They are far enough from the city center, to avoid the noise, but still easy to reach by foot. So you will pass a relaxing and calm stay in Corsica for sure. 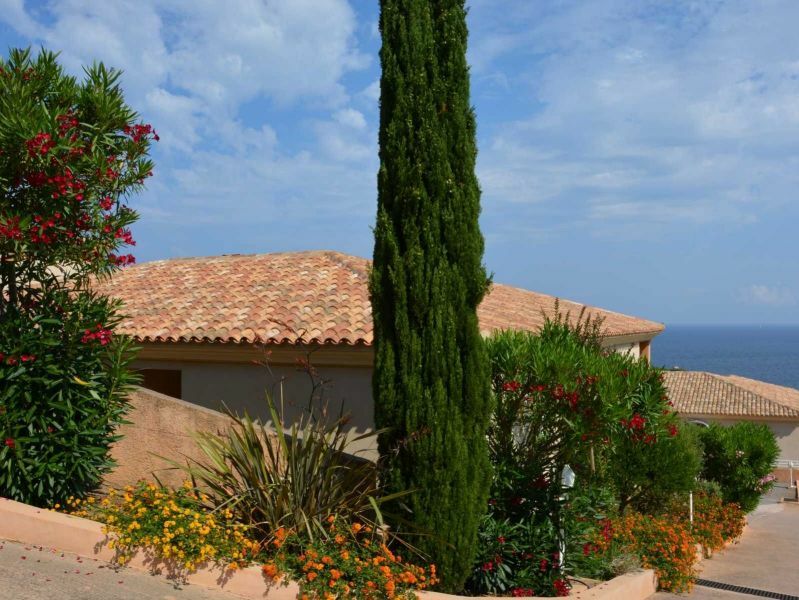 For a successful holiday with family or friends, choose one of our Corsican apartment rentals in Calvi. 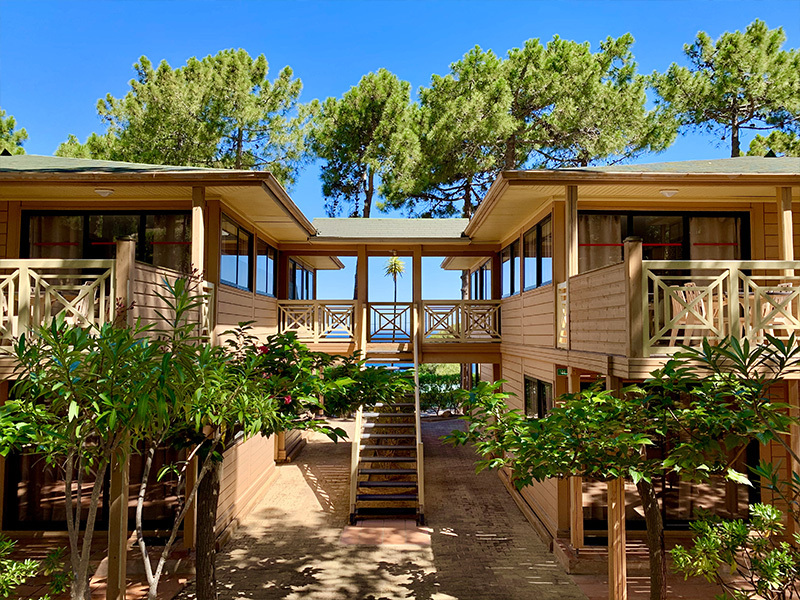 Our 2 holiday residences in Corsica are just 300 meters away from rocky coves and at a 15 minutes’ walk from a small but beautiful sandy beach. -Location Calvi: The Residence Motel Les Pins ** with swimming-pool, in a fresh, natural, green and relaxing ambiance. 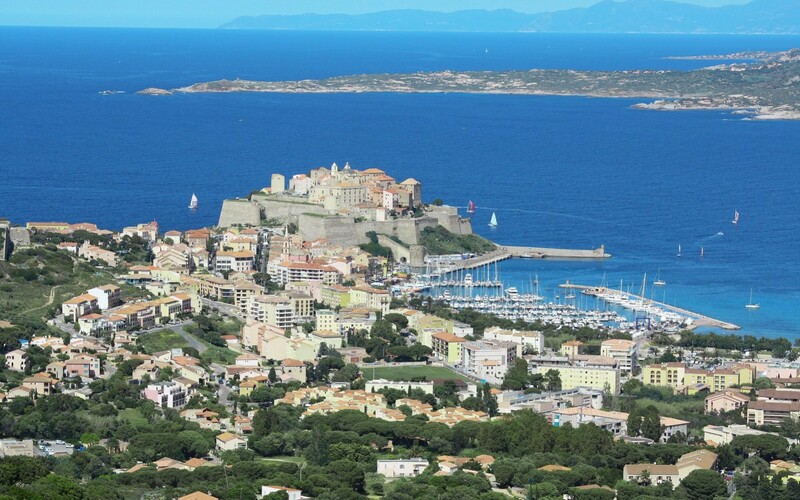 -Location Calvi: The Calvi Residence*** for more comfort and magnificent views on the sea and the tip of the Revellata.